Plaintiff was a general contractor on a commercial building project. One of his subcontractors was injured on the job and rendered quadriplegic. 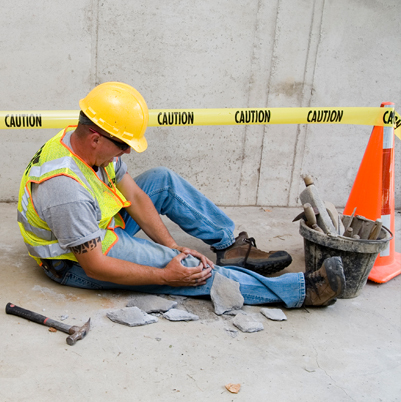 When the injured worker sued the contractor for his injuries, the contractor sought coverage from its insurer. Coverage was denied due to a subcontractor exclusion in the insurance contract, and an $18,000,000 judgment was entered against the contractor. Next the contractor, seeking to recoup the $18,000,000 judgment against it, sued the intermediary brokerage company which procured the insurance policy at issue. Smith Freed & Eberhard was retained to defend the brokerage company against Plaintiff’s claims of fraudulent misrepresentation and statutory negligence. Partner Joe Rohner immediately filed a motion to dismiss the claims arguing, among other things, that Plaintiff’s claims were barred by the applicable statute of limitations. Our firm was able successfully argued the motion before the court, resulting in a complete dismissal of the $18,000,000 claim against our client.